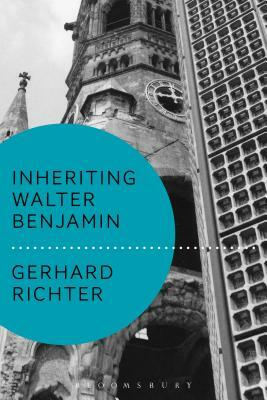 Covering aspects of Benjamin's complex relationship to the legacies of such writers as Kant, Nietzsche, Kafka, Heidegger, and Derrida, each chapter attends to a key concern in Benjamin's writing, while reflecting on the challenges that this issue presents for the question of inheritability and transmissibility. Both reading Benjamin and watching himself reading Benjamin, Richter participates in the act of inheriting while also inquiring into the conditions of possibility for inheriting Benjamin's corpus today. Gerhard Richter is Professor of German Studies and Comparative Literature and Chair of the German Studies Department at Brown University, USA. He is the author of five previous books in critical theory, including Afterness: Figures of Following in Modern Thought and Aesthetics (2011).